The Bogey Grille off A1A in Ponte Vedra Beach is a family sports bar and grille serving up burgers, wings, lunch specials, and drinks. The atmosphere is vibrant with 23 TVs located throughout the restaurant and 3 large screen TVs for watching sports games and matches. Visitors can enjoy live music or come and take advantage of food and drink specials including nights where kids eat free. 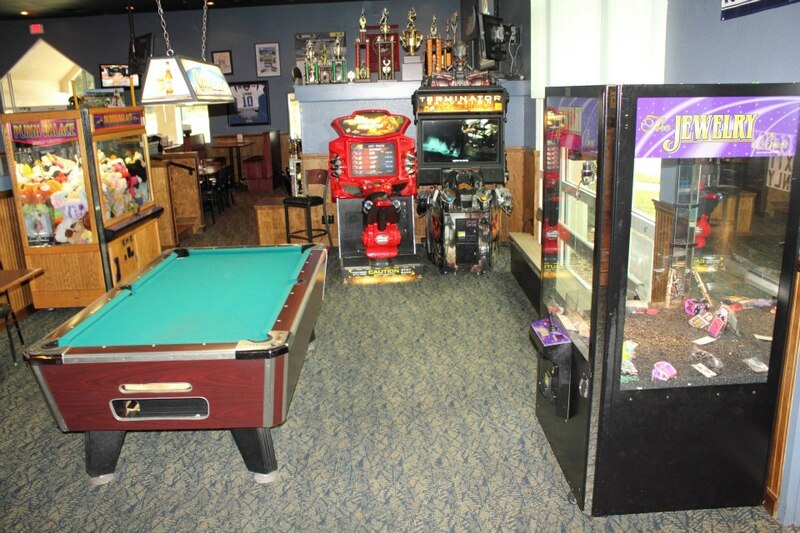 A game room for kids has a pool table and arcade machines. An outdoor seating area also has TVs and is available for smokers and pet-friendly eating. An eclectic mix of pub fare is available at the Bogey Grille. Diners can eat fish n' chips alongside Tex-Mex specialties like pulled-pork tacos. Appetizers like fried pickles and ultimate nachos can be shared among guests. Check out their drink specials including happy hour deals. The Bogey Grille is located on A1A in the Ponte Vedra Pointe plaza. Be the first to Review Bogey Grille!